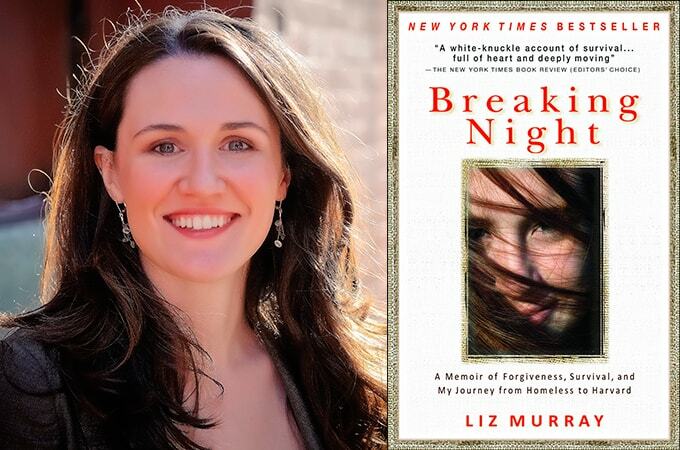 Liz Murray was born on 23 September 1980 in Bronx, New York. Liz Murray’s another name is Elizabeth Murray. Murray is an American Inspirational speaker. Her parents were Peter Finnerty and Jean Murray and her sibling is Lisa Murray. Liz Murray's parents were drugs addicts and they died of AIDS. After her parents’ death, Liz Murray was homeless, she underwent many struggles and she got scholarship from New York Times. She used the scholarship to study in the Harvard University. Liz Murray's parents spent most of the money on their drugs. Murray and her sister faced problems of lacking food and warm clothes; sometimes they ate lip balm and toothpaste to kill their hunger. Liz Murray's mother died of AIDS in 1996. When she was 16, Murray was homeless. Murray father failed to pay the rent on their flat and he was moved to a homeless. Liz Murray slept at underground trains and park beaches. Liz Murray's father was also died of HIV in 2006. After Liz Murray's mother death, she joined a Humanities Preparatory Academy, a public high school. Murray promised herself to become a “straight –A student”. The school management accepted Murray to join in the school without knowing that she was homeless. Liz Murray applied for New York Times scholarship. New York Times had the practice of helping kids who had to overcome financial and social obstacles. Murray won the scholarship $12,000 for each year. She used her scholarship money to study at Harvard University. Harvard University accepted Liz Murray as a member of the class of 2004. 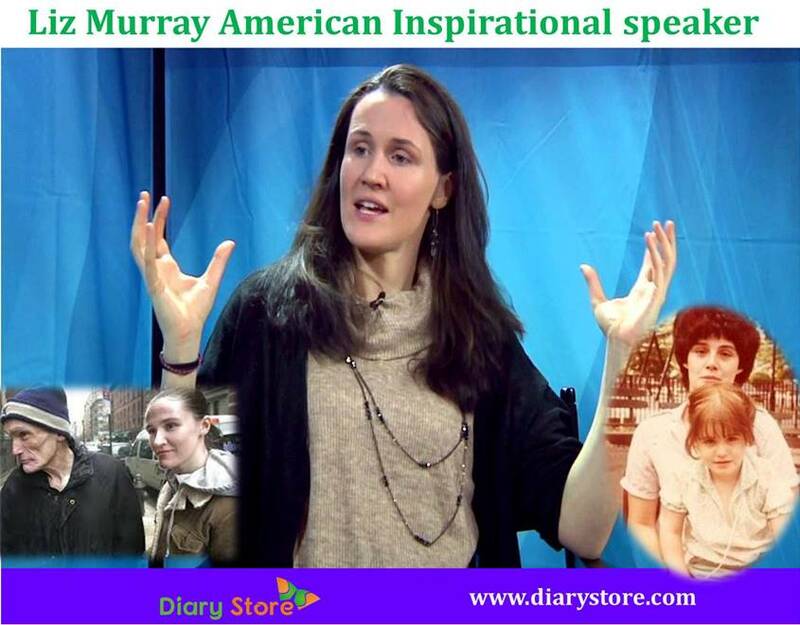 Liz Murray fought many struggles; she never stepped back in her life. Now she is an American Motivational speaker and founder of manifest living. She married Jams Scanlon. She wrote her biography.